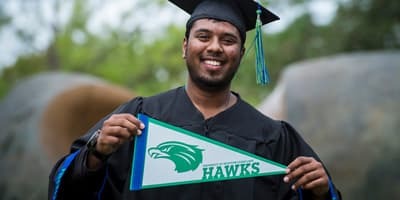 The Center for Educational Programs (CEP), an integral part of UHCL's College of Education, offers academic and outreach services to students, schools, school districts and members of the community. The CEP also coordinates several community programs in conjunction with the College of Education. Tonya D. Jeffery, Ph.D., Director of the Center for Educational Programs, collaborates with area school districts, individual educators and university professors to determine the needs of the community and how the CEP can best serve the area. Interested in our Kids U and Hawk STEAM Academy summer camps? The Center for Educational Programs offers professional development opportunities to the greater southeast Texas community. 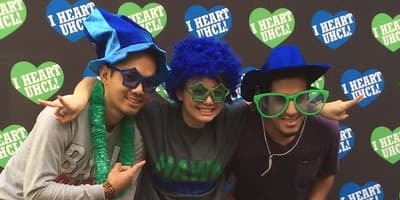 All classes are held on the UHCL campus and conducted by educators who are leading experts in their respective fields of education. Furthermore, participants are awarded continuing professional education credits upon completion of the course. These credits are approved by the State Board of Educator Certification (SBEC). The professional development seminars throughout the year offer a variety of opportunities for educators in the following areas: literacy, technology, educational leadership, gifted and talented, and specific content areas. Finally, the CEP offers customizable professional development for a targeted approach to learning in order to best meet individual needs. For more information, please contact the Center for Educational Programs at 281-283-3529 or cep@uhcl.edu. The Center for Educational Programs offers IQ Testing, a dyslexia battery, and academic testing for ages 6 through adult. The testing service is offered to the public for a reasonable fee. Test results are provided in written report form. 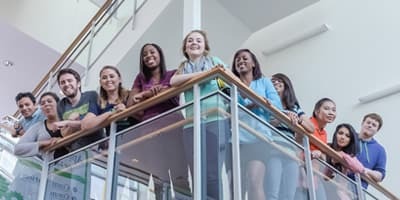 The Center for Educational Programs and the College of Education's Literacy, Language and Library Science Program offer individual one-to-one tutoring for students in grades 1-12 during the spring, fall and summer semesters. UHCL students in the Reading Practicum course tutor under the guidance of university faculty. The Center for Educational Programs offers the Doctoral Writing Assessment for applicants seeking admissions to our College of Education doctoral programs. Each summer the Center for Educational Programs conducts Kids U, a summer enrichment educational day camp for students ages pre-kindergarten to 12th grade. It is comprised of nine different camps and academies. Each camp offers a series of courses which opens up new possibilities and new learning, and promises a summer of excitement!